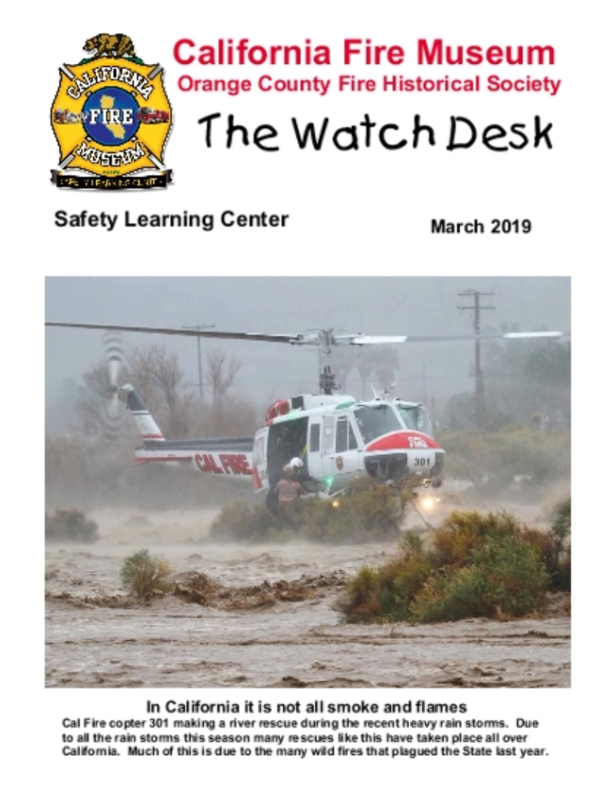 You have a chance to do all of this, plus be a part of The Orange County Great Park . 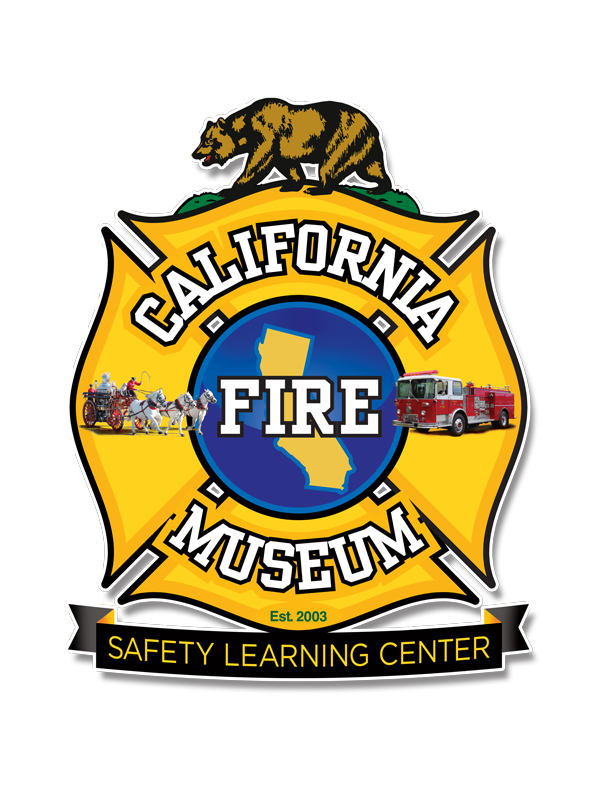 The California Fire Museum – Safety Learning Center has worked over the past six years to become a part of the Great Park. To date we have had our Priority Program Feasibility Study presented to and approved by the Great Park Board of Directors.